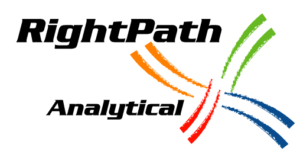 RightPath Analytical does not sacrifice quality for quantity. 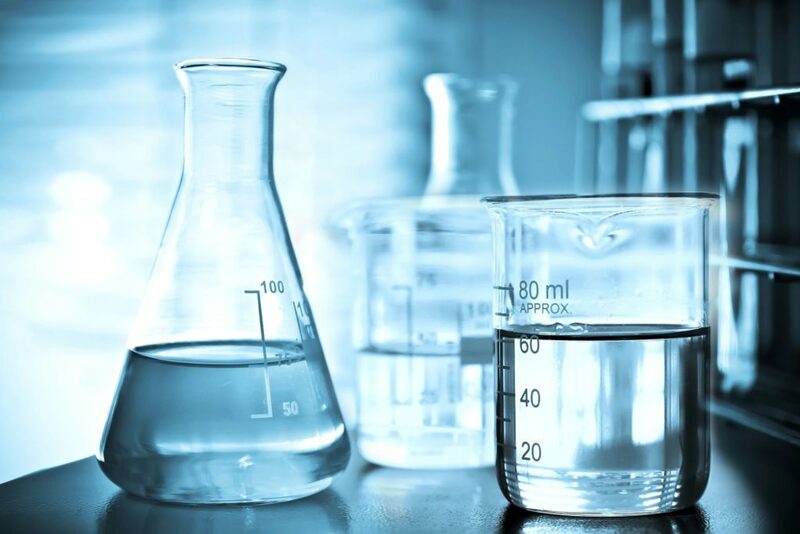 All of our high purity solvents are certified and include COA’s and tested for purity and quality. Dont take our word for it, but please take our number.